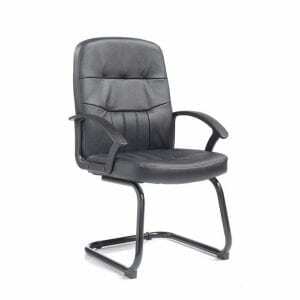 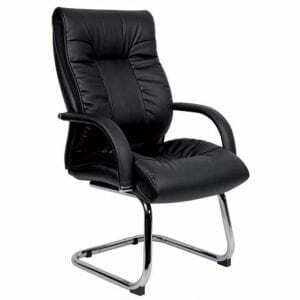 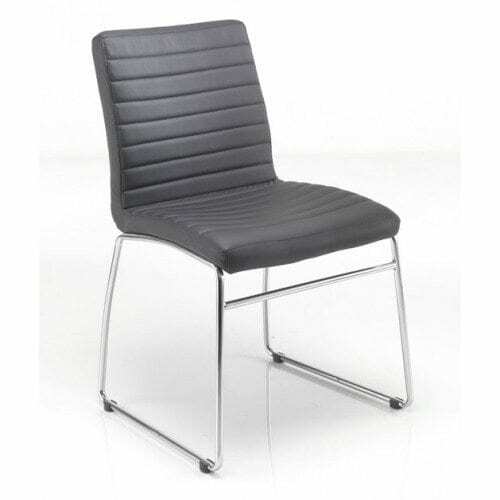 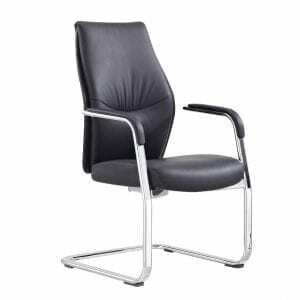 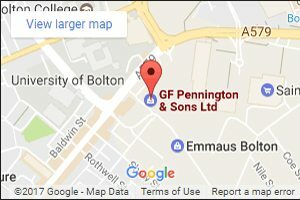 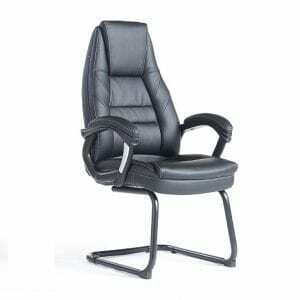 GF Penningtons provide a range of Boardroom Chairs for office based and corporate businesses. 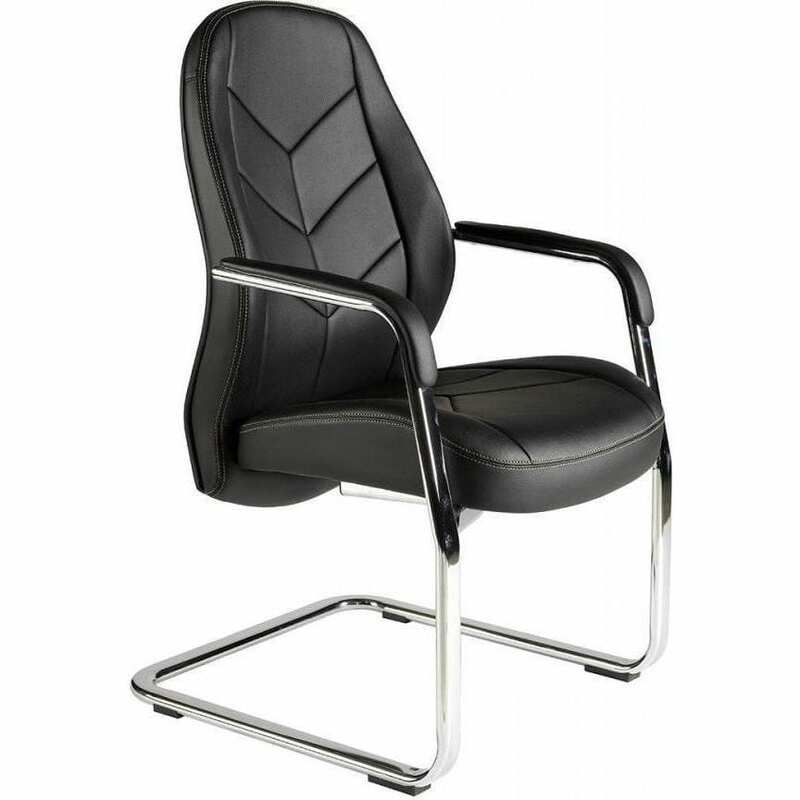 Available in leather, faux leather and textile, our boardroom chairs provide the comfort and stability required when seated in a boardroom meeting for extended periods. 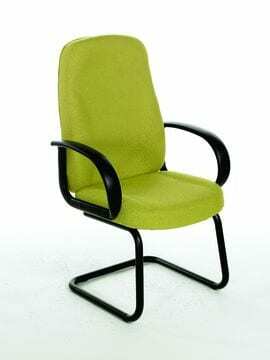 Whilst boardroom chairs are the most popular choice, we also have a range of coloured boardroom chairs available.